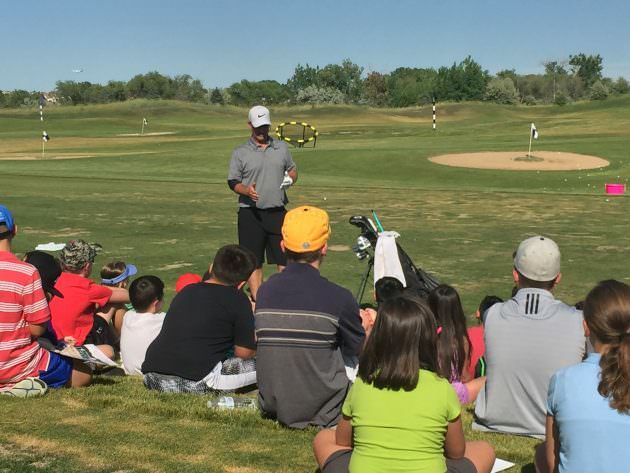 This marks the second year of CoBank Kids Clinics, staged in conjunction with the Colorado Open Foundation, CoBank and The First Tee of Green Valley Ranch. 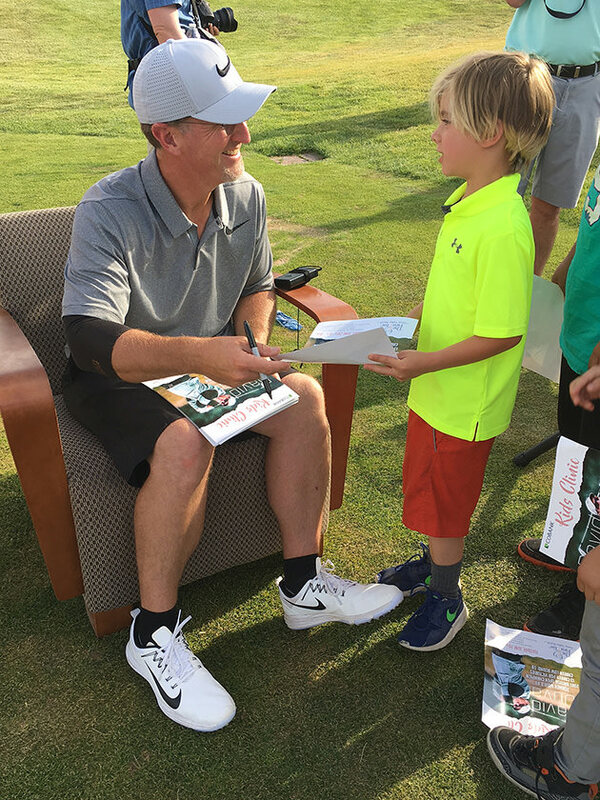 “Imagine what it would be like to be the number-one person in the world at what you do,” Altitude Sports’ Vic Lombardi asked more than one hundred children and parents at the CoBank Colorado Open Kids Clinic at Green Valley Ranch Golf Club before introducing PGA Tour player and Cherry Hills Village resident David Duval. 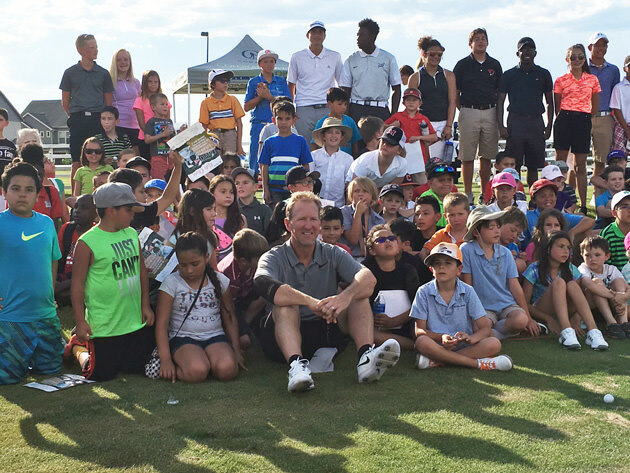 The kids in attendance, mostly youth involved in The First Tee of Green Valley Ranch, hadn’t yet been born when Duval spent 15 weeks in 1999 as the world’s top-ranked golfer—one of only two players not named Tiger Woods (Vijay Singh is the other) to claim that spot between 1999 and 2010. He won 13 PGA Tour events, including the 2001 British Open Championship, and his 13-under-par 59 to win the ’99 Bob Hope Chrysler Classic will go down as one of the greatest final rounds in professional golf history. But largely due to injuries and other issues, golf history would prove unkind to Duval, who has not won since his lone major championship. He now works primarily as an analyst on the Golf Channel, where he has shone. Among the kids in the audience, however, the humble and personable father of five quickly regained his top ranking. Duval proceeded to demonstrate his art by chipping his first shot into a small net 50 yards away. 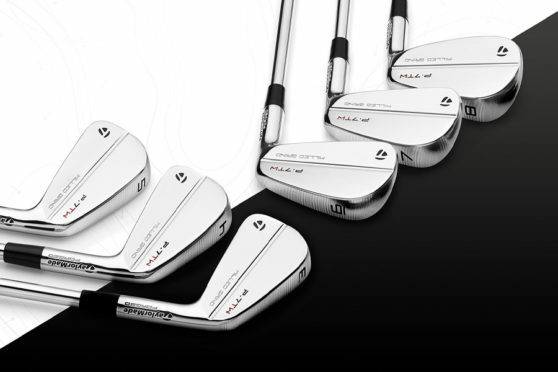 He showed how to hit hooks and slices to avoid trees and obstacles, and then boomed a bunch of 350-yard drives. 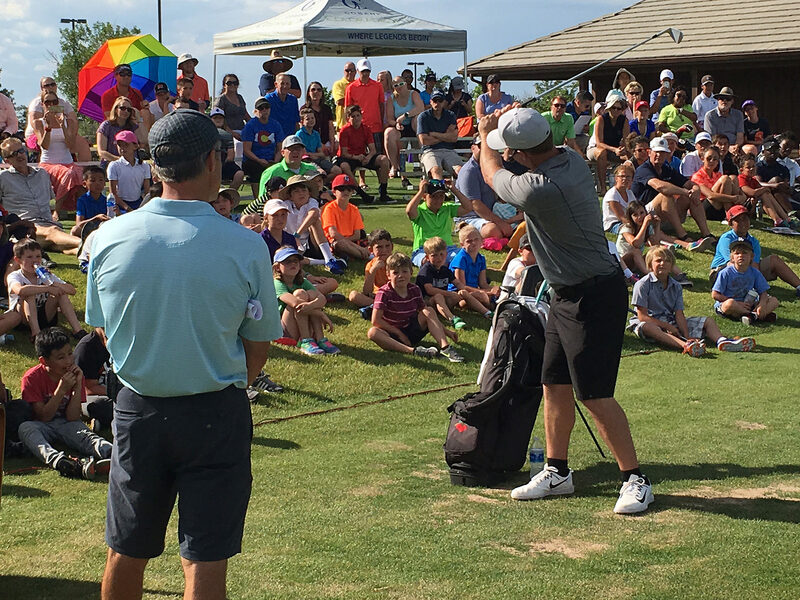 The highlights came during the question-and-answer period, when designated First Tee participants asked questions based the Nine Core Values. On Perseverance, he shared the story of getting his PGA Tour card in 1995 and waiting almost three years for his first victory. Then he talked about going from being the world’s No. 1 player to being its No. 882 by 2009. But how persevering through arm and elbow injuries led him to nearly winning the 2009 U.S. Open, where he tied for second and moved up to 142nd in the world. No longer wearing the wraparound sunglasses that projected an almost Terminator-like presence during his heyday, Duval stayed and posed for photographs and patiently signed hundreds of event programs, engaging genuinely with each child. This marks the second year of CoBank Kids Clinics. 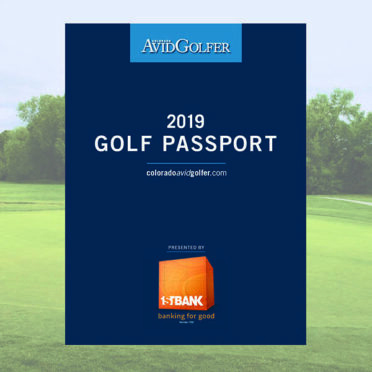 Staged in conjunction with the Colorado Open Foundation, CoBank and The First Tee of Green Valley Ranch, they take place in advance of the CoBank Colorado Open and CoBank Colorado Women’s Open. 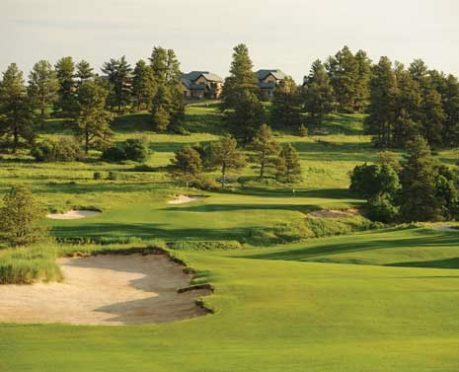 Last year, CoBank’s first as title sponsor, Hale Irwin also appeared before the CoBank Colorado Senior Open. 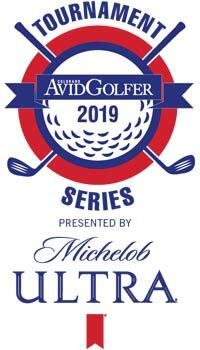 On Aug. 12 I, Lexi Thompson will appear at an all-girls clinic hosted by CoBank at The First Tee of Green Valley Ranch. The 22-year-old No. 4-ranked women’s player in the world will connect with girls not much younger than she is, potentially answering questions about her precocious career and moving past that controversial ball-marking penalty that cost her April’s ANA Championship. 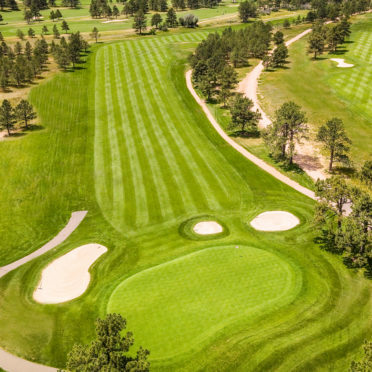 For more information about Thompson’s appearance and the CoBank Colorado Open, visit The First Tee of Green Valley Ranch. 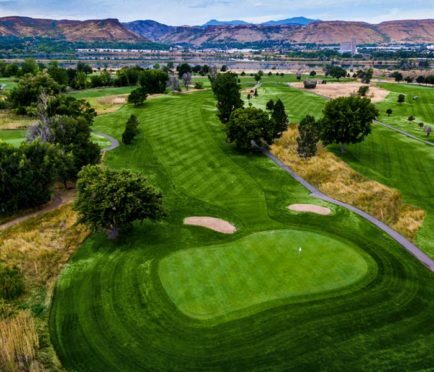 PrevPreviousStay and Play at Beaver Run – 25% OFF!